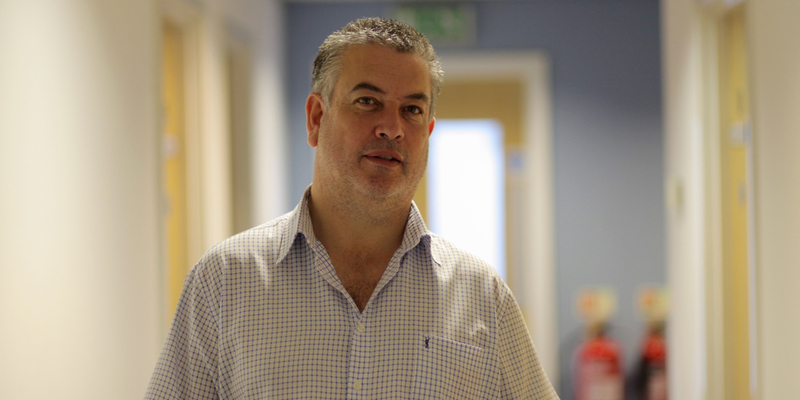 This article was written by Darren based on his experience of working as a support worker. Darren is currently working as a support worker for Beyond Limits. How good are you at helping others? If your friends are upset at stupid o clock in the morning, are you the first person they call? If you like helping others and love the thought of making a difference to a complete stranger’s life, then consider a career as a support worker. The role of a support worker is exactly what it says on the tin. You provide support to individuals and their families who need help, both emotionally and practically, so they can live a happy, independent life. A support worker role involves working with vulnerable people in different ways. You could be helping people who have mental health problems, learning difficulties, disabilities, recovering addicts, young offenders, those struggling with relationships… it could literally be anything. No day will be the same. Some people may need emotional support to get them through a difficult time, while others will need a more hands-on approach. It’s your job to analyse their needs and help draw up a plan that’s unique to them. Put simply, you’ll make a genuine difference to people’s lives, which is guaranteed to make you feel all happy inside. Nobody wants to be stuck in a dead-end job doing 9-5 until they retire, after all. Where’s the fun in that? Working as a support worker gives you the opportunity to progress, from moving up the career ladder to earning more qualifications. If you get enough experience and study hard to earn a vocational qualification or a degree and you could move up to a senior or managerial role. Your working hours are often split into shifts and on call hours to ensure there is all day support. This can include evenings and weekends, so there’s no time to be a lazy bones. This job involves helping others, not being judgemental about a situation, and providing support to change lives. It can be difficult so you’ll not only need skills but also patience, compassion and understanding. Basically, if you’re self-obsessed and don’t like dealing with people, this is not the job for you. Being a good listener – A good cup of tea and a hug can do wonders, but in this job you have to really listen, and listen well. One of the most important tasks is simply being there, and listening is a huge part of the job. Doing chores – Sounds like a simple job but doing chores around the house can be a massive help. You could do cooking, cleaning, shopping as well as helping to pay bills. Helping people live independently – Teaching life skills and helping people live an ordinary life will be one of your main goals as a support worker. From teaching people how to budget money and getting them involved with the community to getting them suitable housing that accommodates their needs, you’ll be there along the way to help with it all. Family ties – You won’t just be helping vulnerable people, you’ll also be helping the people that can be forgotten; the families. Some may struggle with their relative’s issues, or they may just need a helping hand caring for them. Whatever their need, you’ll need to support them just as much. If you are interested in working for Beyond Limits take a look at our current vacancies.